Bookings available from 1 to 3 months in advance! On vacation in Japan, but worried about navigating transportation with lots of luggage? We recommend taking an airport shuttle for direct and comfortable access to hotel or station. 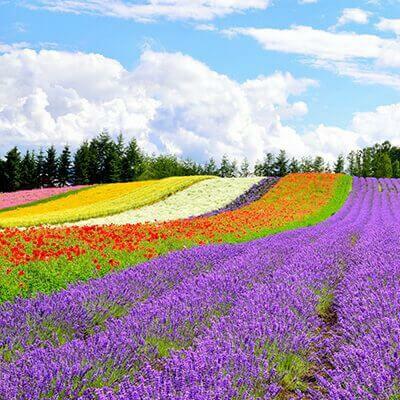 Hokkaido is the largest island in japan. Transportation of choice? Highway bus! Hop directly from one sightseeing destination to the next: Sapporo, Biei, Furano, Shiretoko, Otaru! 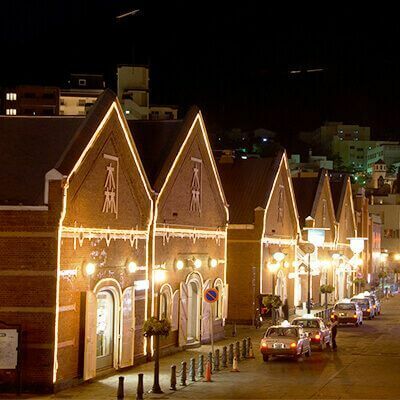 Hokkaido's unique historic port city of Hakodate full of sightseeing destinations: Motomachi, Kanemori Red Brick Warehouses, Goyokaku, Mt. Hakodate, and more. Join a convenient bus tour to enjoy them all! 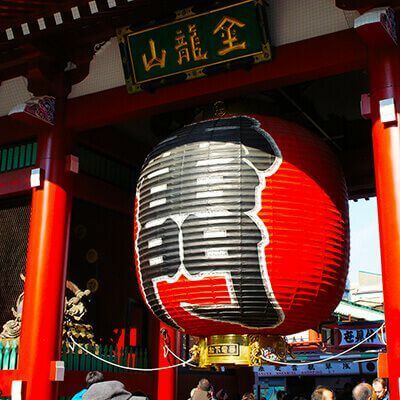 Tokyo is one of the world's most iconic cities; Asakusa, Skytree, Shinjuku, Akihabara, Odaiba, Roppongi Hills. Bus tour is an effective way of combining the best spots into an unforgettable experience! 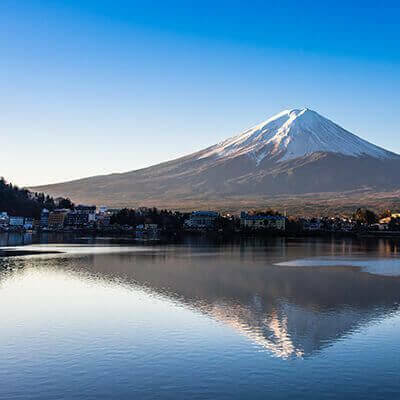 Lake Kawaguchi, Mt Fuji 5th Station, Oshino Hakkai; for sights around Mt Fuji, nature trekkings, onsen/spa visits, and even shopping sprees at Gotemba Premium Outlets... Check out our tours and activities! 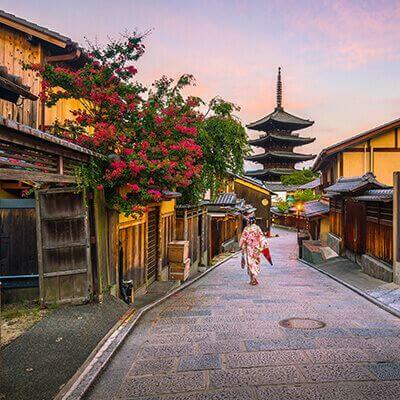 Kyoto is a veritable gateway to ancient Japan. History is everywhere with countless shrines and temples, including Kinkakuji, Kiyomizu-dera, and Fushimi Inari. 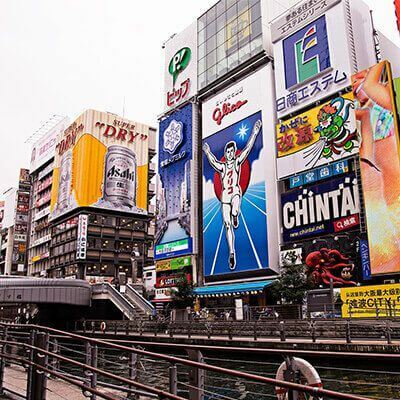 Culture, history, food, sightseeing; Osaka and Kobe have it all in spades. Whether you want to check out Osaka Castle, Umeda, Universal Studios Japan, or Dotonbori; joining our bus tours is the best way to get around! 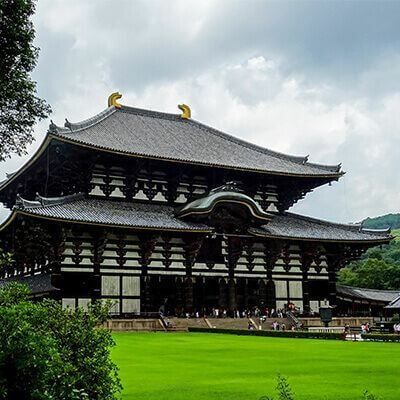 Nara is many ways the birthplace of Japan, with world-famous temples and shrines. Joining our bus tours – accompanied by an expert guide – solves the problem of bridging the large distances! 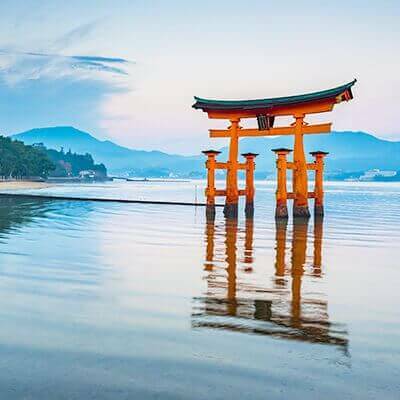 Hiroshima is home to the Hiroshima Peace Memorial at ground zero, and Itsukushima . Also make sure to try the local sake, okonomiyaki, or oysters! 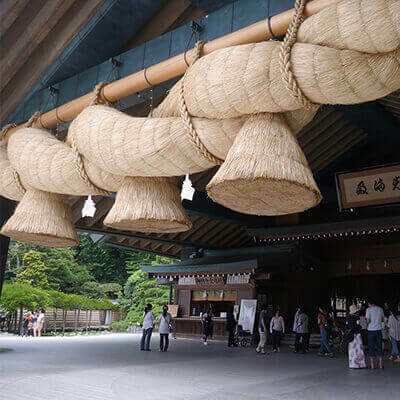 Shimane is famous for historic sights of Izumo Taisha, and Matsue Castle. 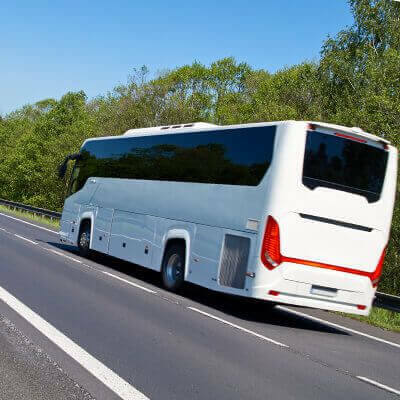 Getting to these rural spots is time-consuming, but you can avoid such trouble by joining a bus tour! Okinawa is a subtropic island with beautiful beaches. Eexperience at sights; Shuri Castle, Churaumi Aquarium, and Cape Manzamo! 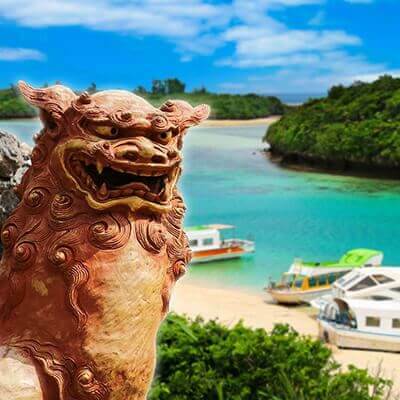 Bus tours are the convenient way of enjoying Okinawa. A portal site with a huge selection of tours and activities throughout Japan ready to be searched, compared and booked! Search, compare, and book rental cars from over 150 rental companies small and large throughout Japan. Choose from a superb selection of high quality vehicles and optional amenities for the lowest prices! Off to On allows you to quickly find cheap accomodation (e.g., capsule hotels and guest houses) in any of Japan's major cities. With WiFi wireless router service Ninja WiFi you get instant internet access everywhere while avoiding the cumbersome procedures involved when signing up for a SIM card or roaming service.